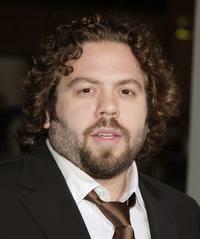 Dan Fogler in "Balls of Fury." 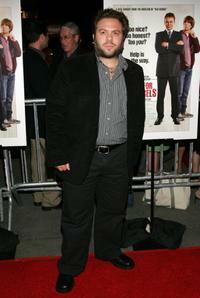 Actor Dan Fogler at the L.A. premiere of "Good Luck Chuck." 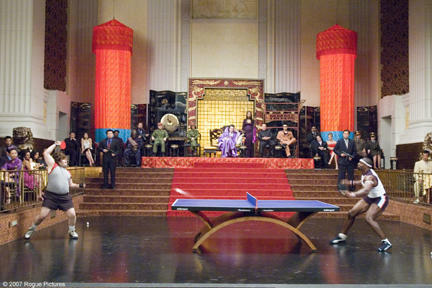 Maggie Q and Dan Fogler in "Balls of Fury." 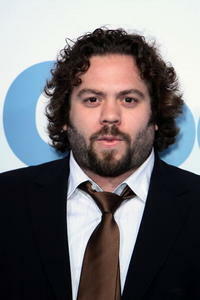 Dan Fogler attends the 'Hellbenders' Premiere at the 2012 Toronto International Film Festival at the Ryerson Theatre on September 9, 2012 in Toronto, Canada. 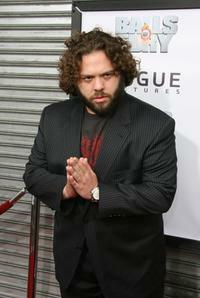 "Balls of Fury" star Dan Fogler the L.A. premiere. 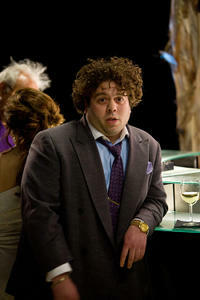 Stu (Dan Fogler) in "Good Luck Chuck." 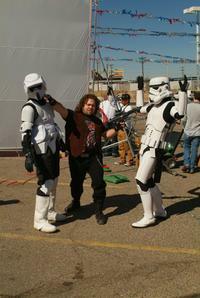 Dan Fogler and George Lopez in "Balls of Fury." Jessica Alba, Dan Fogler and Dane Cook in "Good Luck Chuck." Stu (Dan Fogler) and Charlie (Dane Cook) in "Good Luck Chuck." Victoria Clark and Dan Fogler at the 59th Annual Tony Awards. 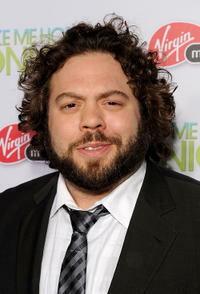 Dan Fogler in "Take Me Home Tonight ." 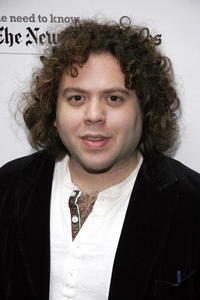 Dan Fogler and Jose Llama at the after party of the opening of "The 25th Annual Putnam County Spelling Bee." 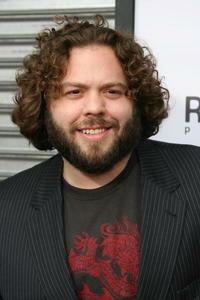 Dan Fogler and Aisha Tyler at the premiere of "Balls of Fury." 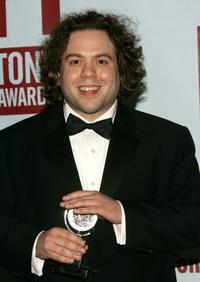 Dan Fogler at the 59th Annual Tony Awards. Dan Fogler at the 19th Annual Broadway Flea Market and Grand Auction For Broadway Cares on the patio of Bolzanos Bar Cucina. 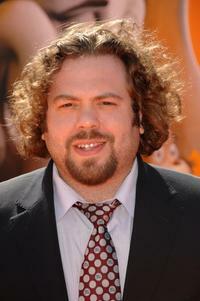 Dan Fogler at the premiere of "School For Scoundrels." 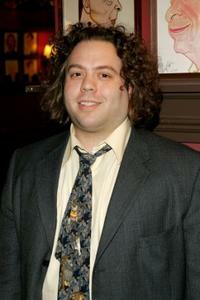 Dan Fogler at the premiere of "Balls of Fury." Topher Grace and Dan Fogler in "Take Me Home Tonight ." 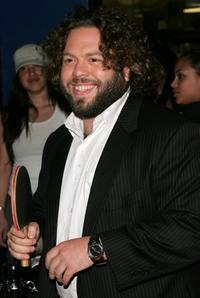 Dan Fogler at the premiere of "Good Luck Chuck." 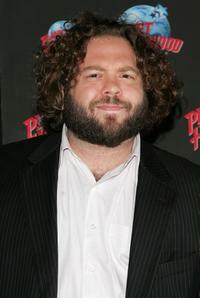 Dan Fogler at the Planet Hollywood Times Square to promote "Balls Of Fury." 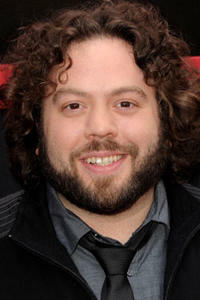 Dan Fogler at the premiere of "Horton Hears A Who." Dan Fogler, Maggie Q and George Lopez at the premiere of "Balls of Fury." 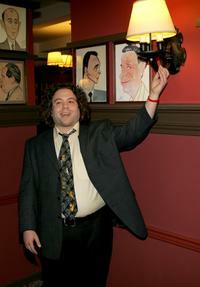 Dan Fogler at the Outer Critics Circles Award reception. George Lopez, James Hong and Dan Fogler at the premiere of "Balls of Fury." 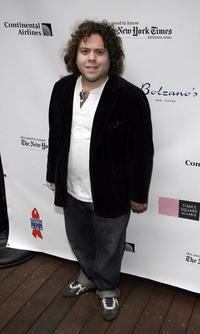 Dan Fogler at the Outer Critics Circles Awards. Dan Fogler and Aaron Eckhart in "Love Happens."